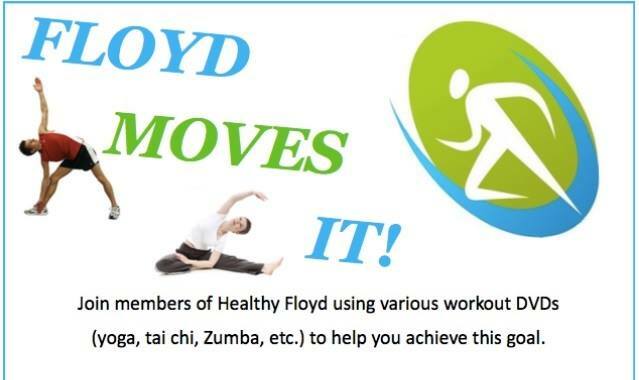 Join Healthy Floyd to Walk a Mile (or three) with heart-healthy exercise routines. It’s never too late to get healthy, so bring a friend and join the fun. Perfect for all fitness levels. Healthy Floyd offers diverse opportunities encouraging all members of our community to live a positive, healthy lifestyle. 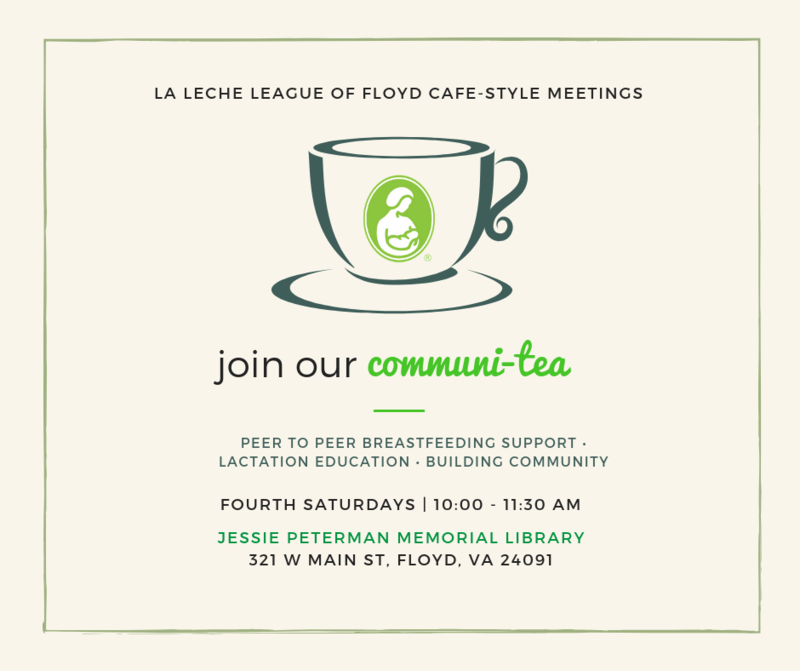 Programs include Floyd Moves Month, Preschool Produce, Tasting Tuesdays, Toddler Time with Healthy Floyd, Sugar Smarts, Healthy by Nature, and the Healthy Floyd 5K.